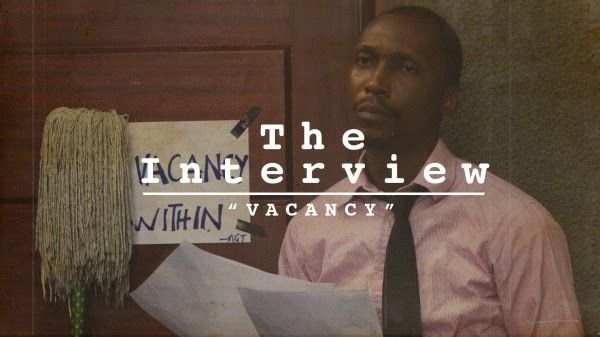 Is Frank Donga still looking for a job? That was the question I asked when I got the notification for this latest video of the job seeker's adventures. Check out the latest episode below..
National Pasta Day - Which Is Your Favorite?